Horse Politics: Livestock or Pet. We live in a somewhat enlightened time. Brain science has proven what some of us have always known: that animals are intelligent, have emotions, and are capable of communicating with each other and us. That’s the good news and the bad news. It blurs the line between pet and livestock. Definitions according to Wikipedia: “A pet (or companion animal) is an animal kept primarily for a person’s company or protection…” “Livestock are domesticated animals raised in an agricultural setting to produce commodities such as food, fiber and labor.” So, dogs are pets, horses are livestock, and now things are starting to get complicated. Some of us believe that livestock are a financial asset, that there’s no such thing as cruelty to dumb animals, and showing kindness in the barn is a sign of weakness. Drowning a litter of kittens is effortless. You do what’s necessary to make a living. Some of us think it is cruel to even ride a horse, that no one should wear fur or leather, and that a vegan diet is the only answer. Eating an egg is tantamount to drowning a litter of kittens. There is no reason to ever enslave another species. Humans are an adversarial species and the question of animal rights inspires a lot of defensive and extreme posturing on both sides, but most of us land somewhere in the middle ground. We eat less meat and buy organic. We vote for free range chicken eggs. A huge majority of us are against horse slaughter. There are a million other lines that we draw, but in the end, it’s political. Legally speaking, it’s a question of personal property rights vs. animal rights. But times are changing slowly. Lots of people admit what they used to be too shy to say publicly; that they love their dogs like kids and their family includes horses and llamas and maybe some chickens. No one wants to think of themselves a fanatic, but those killer whale tanks are pretty small. Elephants at the circus aren’t as entertaining once you think about how they live. In recent years, there’s a growing voice in the middle ground that is both personal and political. Rescues are a reasonable voice, but not always understood. Horses come to rescue for a wide range of reasons, usually not the fault of the horse or his previous owners. At first introduction to rescue, you might think that the animals should be cost-free. After all, it isn’t like anyone wanted them in the first place, and the rescue should be happy if someone wants to take them off their hands. Right? Not so fast. To begin, there might be an auction fee or transportation costs. Add the veterinary work performed, usually a few hundred dollars–if there are no special conditions. If the animal was neglected he might need a careful re-feeding program to gain weight back and if the horse is older, maybe a beet pulp/senior feed combination with more feedings per day. Lack of hoof care might take a couple of trims to correct, with 8 weeks in between, and that’s even more feed and care. Then he might need some training to tune up his ground manners or work under saddle, so that he is more adoptable and more likely to get a good home. Once he is ready…. the wait for the right adopter begins. Now the cost seems reasonable, less than the rescue invested in the horse probably, but paying the adoption fee isn’t the only requirement. There is an application a few pages long and a required home visit. If that’s successfully completed, then a contract, promising the horse a good home and that he will never again be treated with neglect or cruelty. By signing the contract the adopter agrees that the horse is, in effect, co-owned. That the rescue may check up at any time and reclaim the horse if the contract is not upheld. Yikes, who wants someone looking over their shoulder forever? By now you might be thinking a horse from Craigslist would be easier. 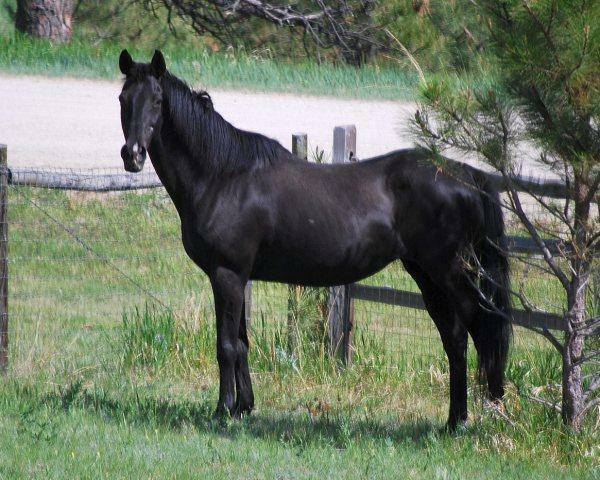 Is it okay to just call a horse a rescue if you think you are giving them a better home than the one they had before? Rescue isn’t for everyone; it isn’t about ego and there’s no room for ulterior motives. 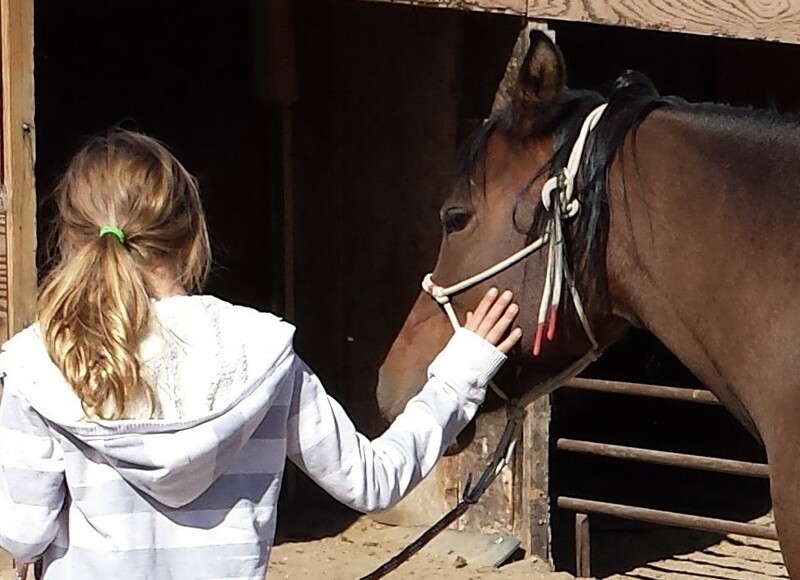 Rescuers hold ourselves to a higher standard of care, believing that all horses deserve it. The best reason to get a rescue horse, beyond that, is because it’s a vote for a world where animals do have rights. 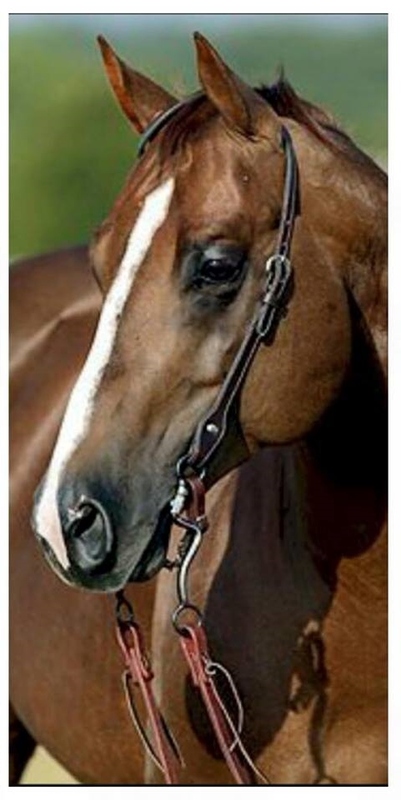 It’s a way to say that, in between the extremes of opinion, you reasonably believe horses are more than livestock. Adopting from a legal 501(c)(3) horse rescue is also a political choice. As time passes, laws will continue to change but that process can be hurried along by a change of consciousness at a grassroots level right now. As long as a horse is considered livestock, a rescue horse is a vote to take responsibility for the well-being of an individual horse for his natural life. It’s a safe place for a horse in transition to be protected by like-minded humans, who see the humanity of a horse–his intrinsic value, past his financial worth. Rescue is the one place in this world that HORSES COME FIRST. A rescue horse belongs with someone who wants to make a difference in the definition of ownership, quietly start a revolution, and change the world–one horse at a time. Follow this blog by clicking the link in the top/right column and like us on Facebook please!